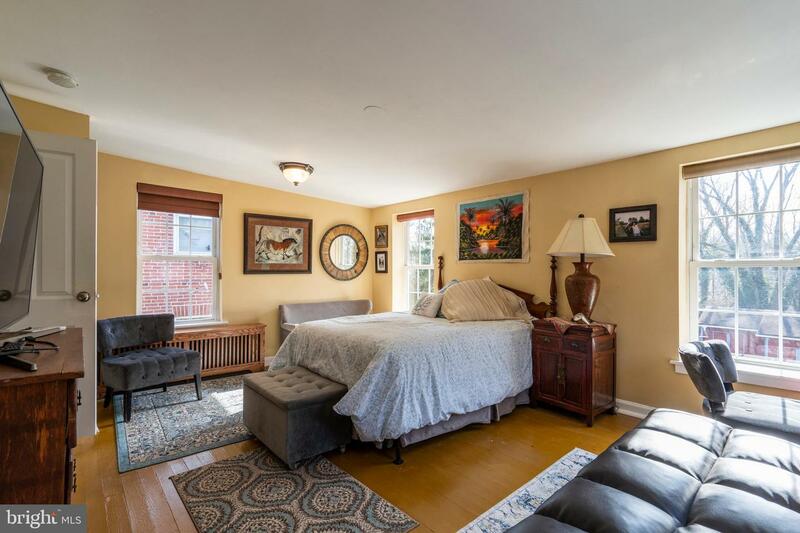 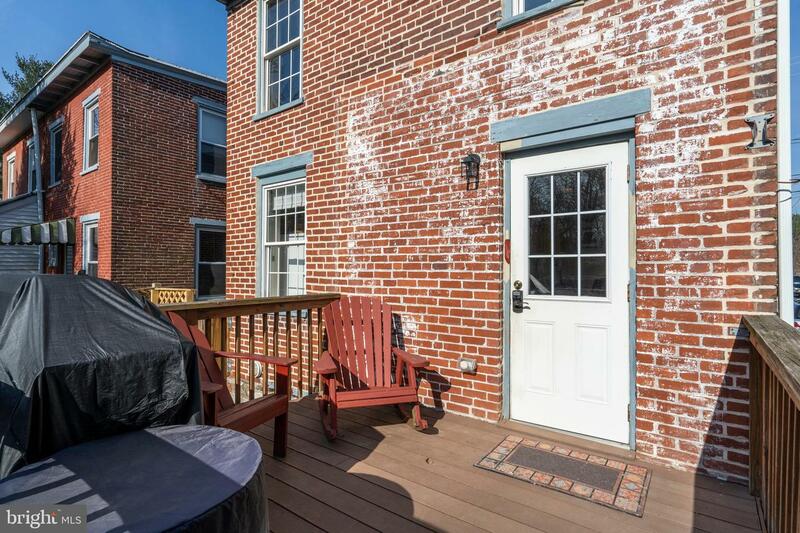 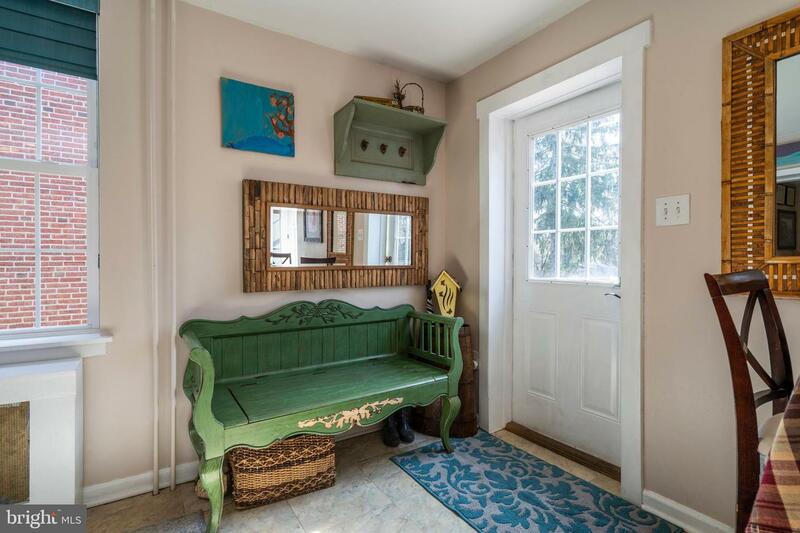 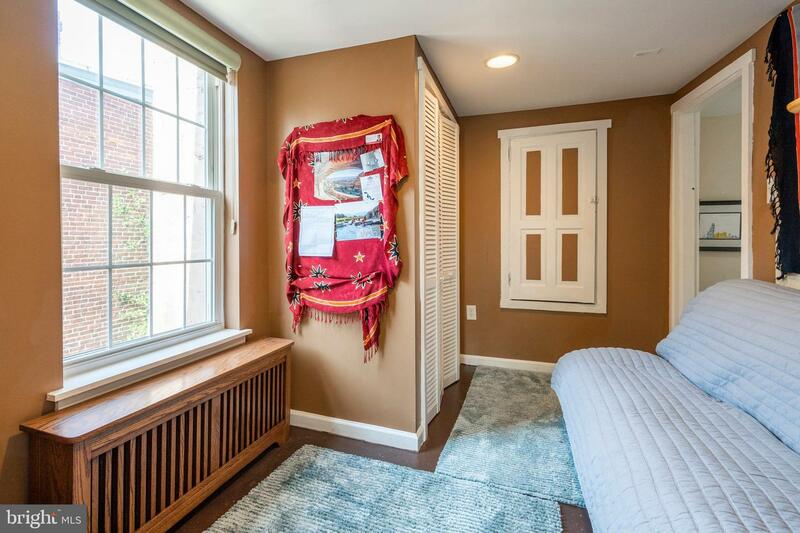 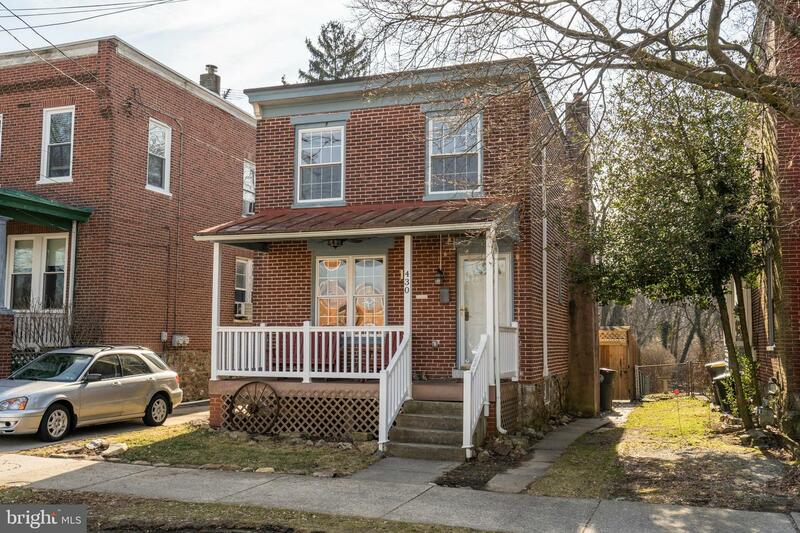 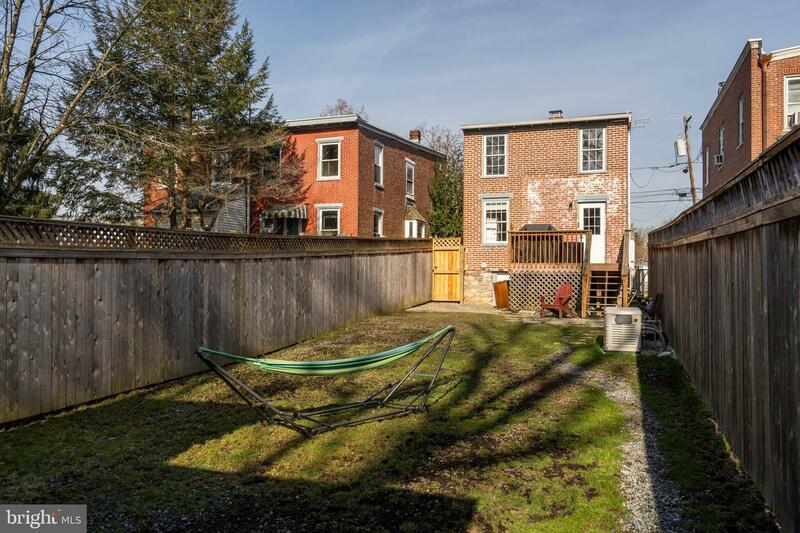 Beautiful Brick Single in the Downingtown Borough with tons of character! 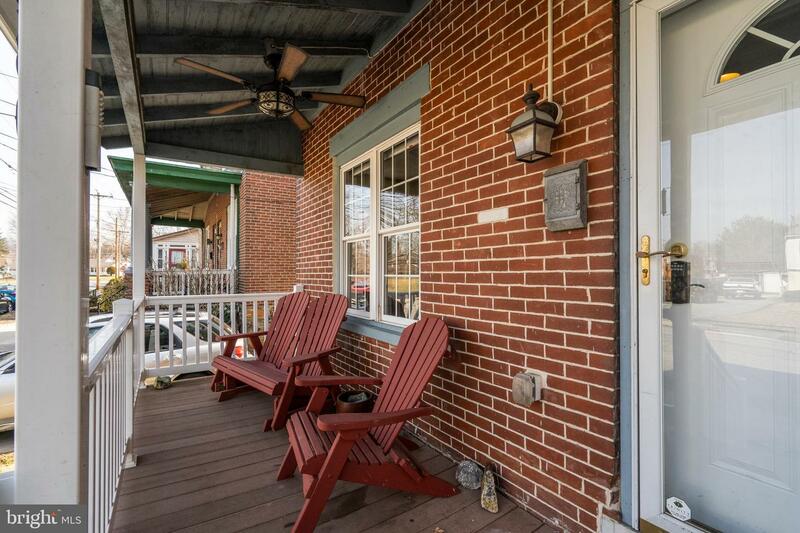 Featuring an amazing covered front porch with ceiling fan that is perfect to sit and read a book or enjoy a cup of coffee or beverage. 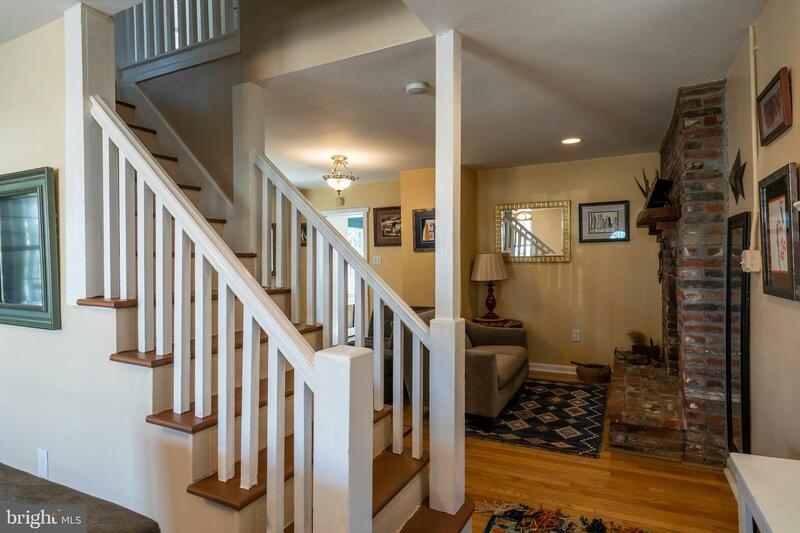 As you enter the home, you will immediately notice the beautiful hardwood flooring throughout. 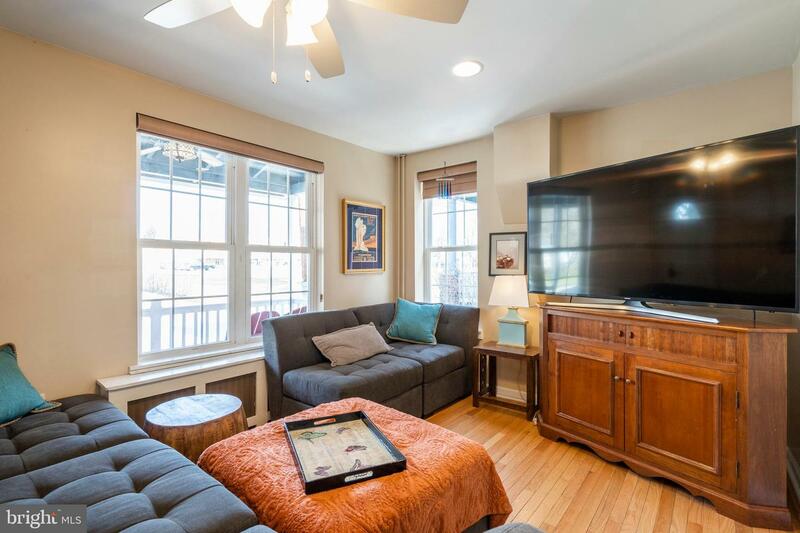 The living room is a good size and offers plenty of natural light. 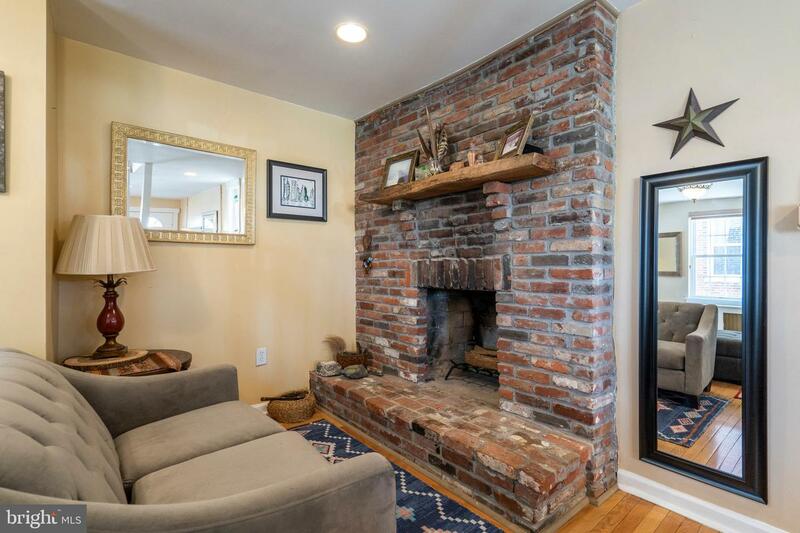 The dining room has a brick wood burning fireplace and instantly creates a nice setting. 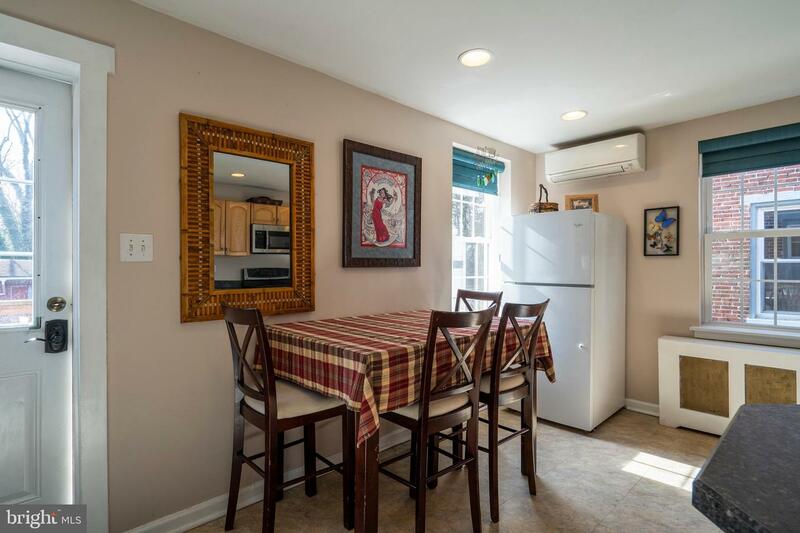 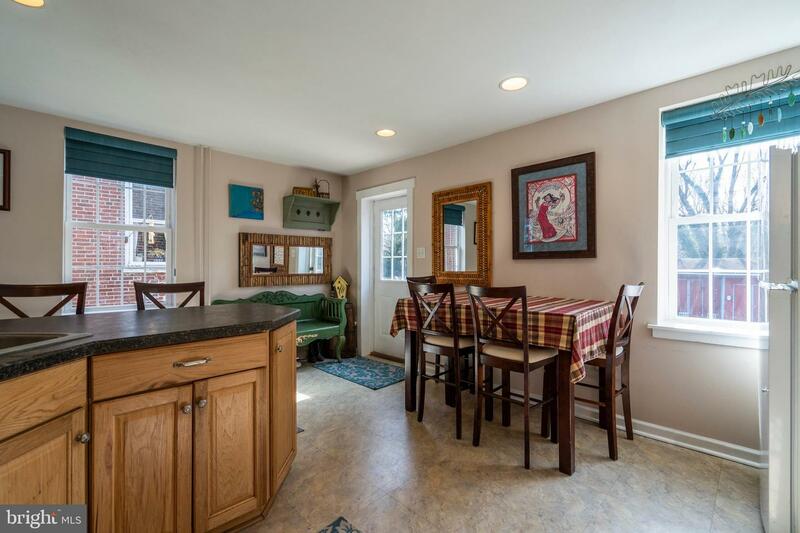 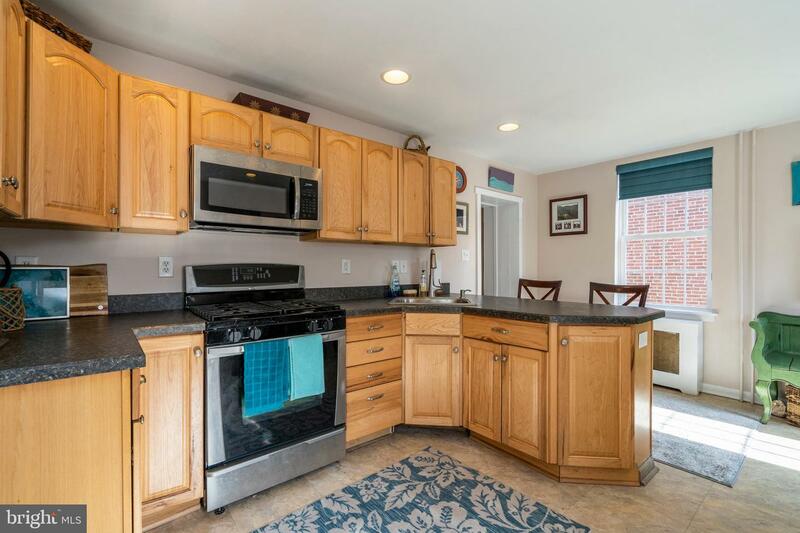 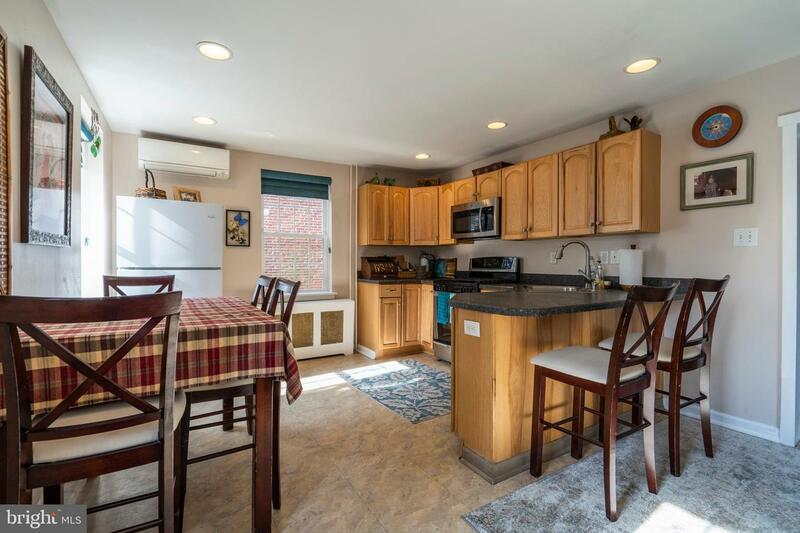 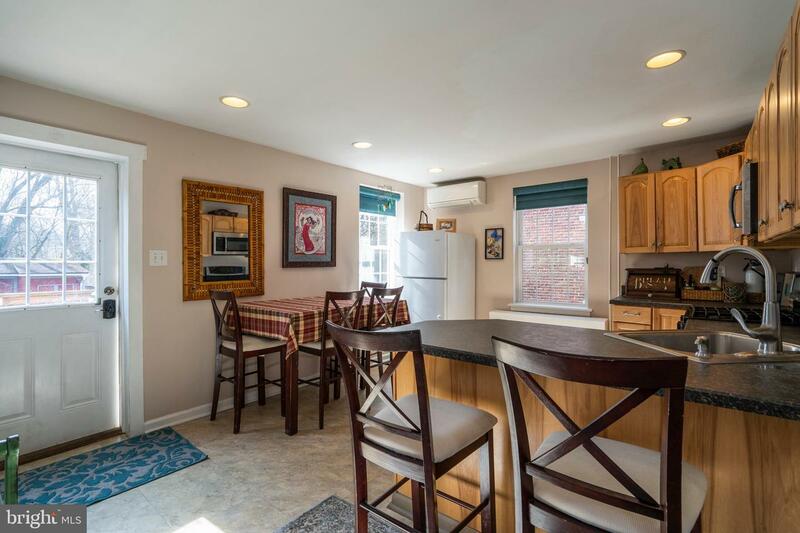 The updated eat-in kitchen has a breakfast bar, stainless steel appliances, recessed lighting, and an entrance to a rear deck that overlooks an amazing private rear fenced-in yard. 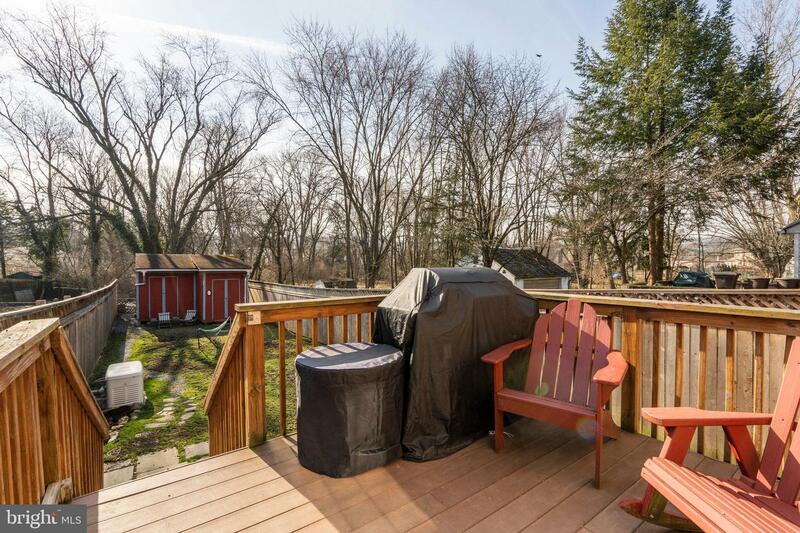 Time to fire up that grill just in time for the Spring and Summer. 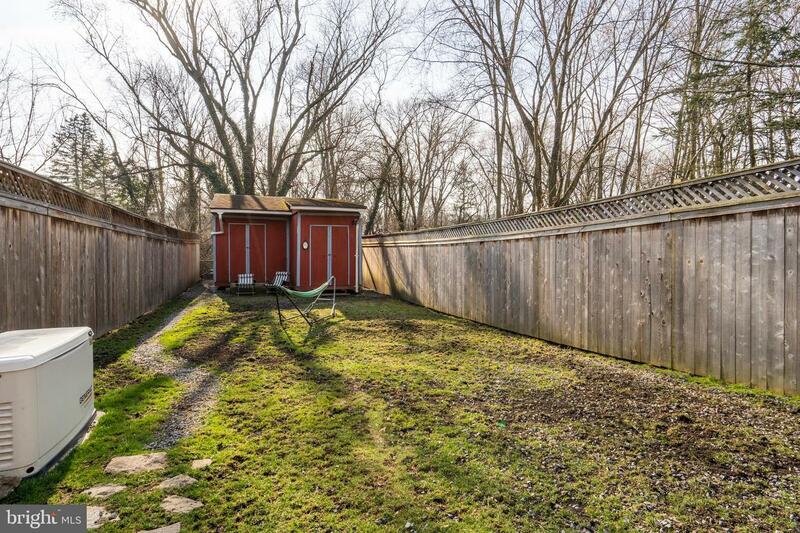 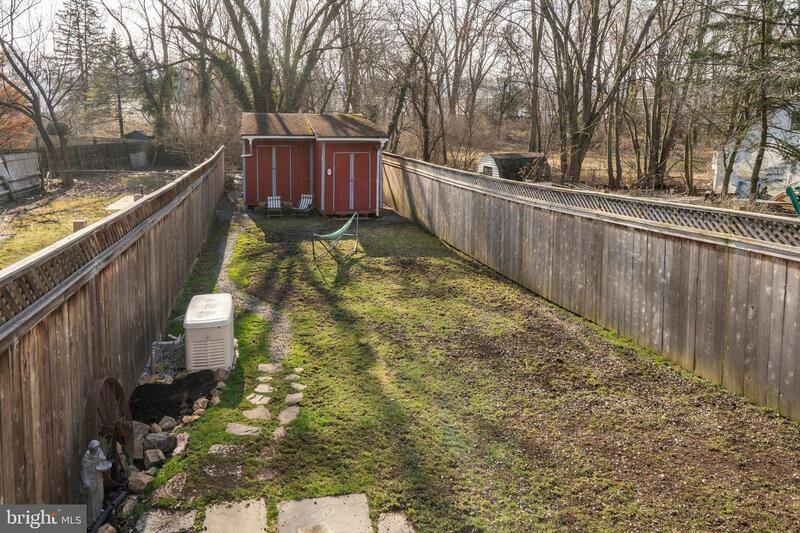 The back yard with flagstone patio is truly fantastic with plenty of room for fun and games plus a very large storage shed and a back-up generator. 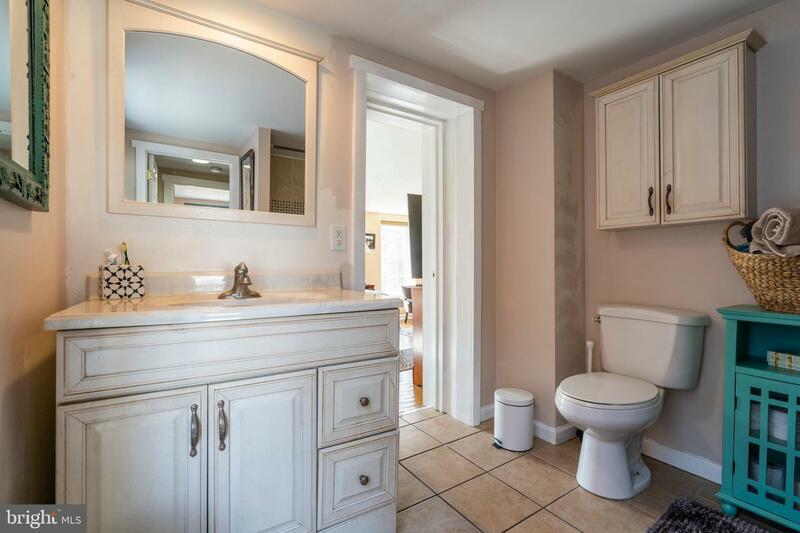 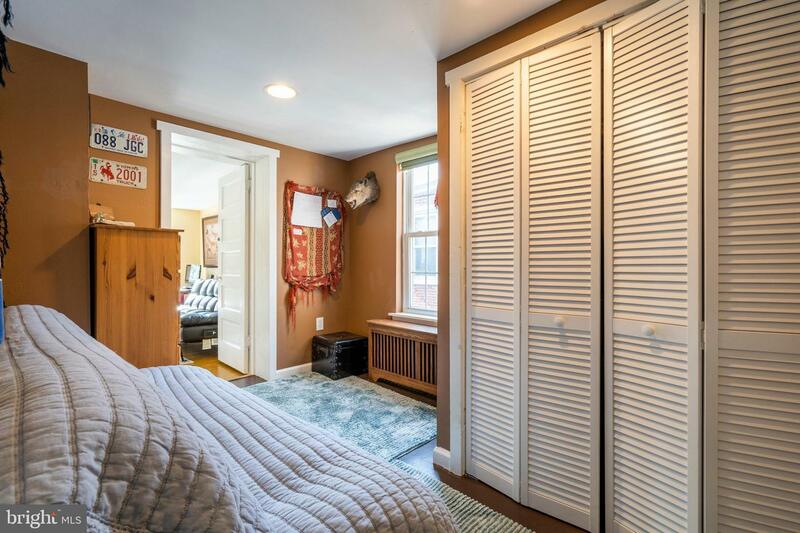 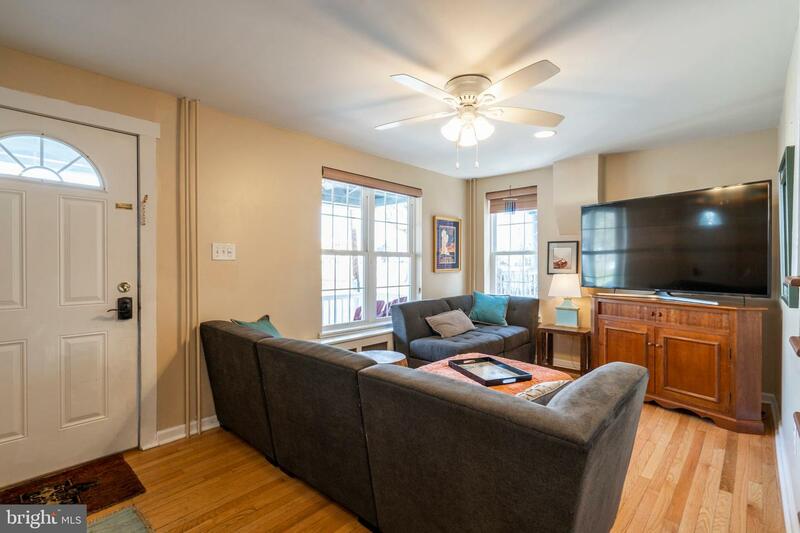 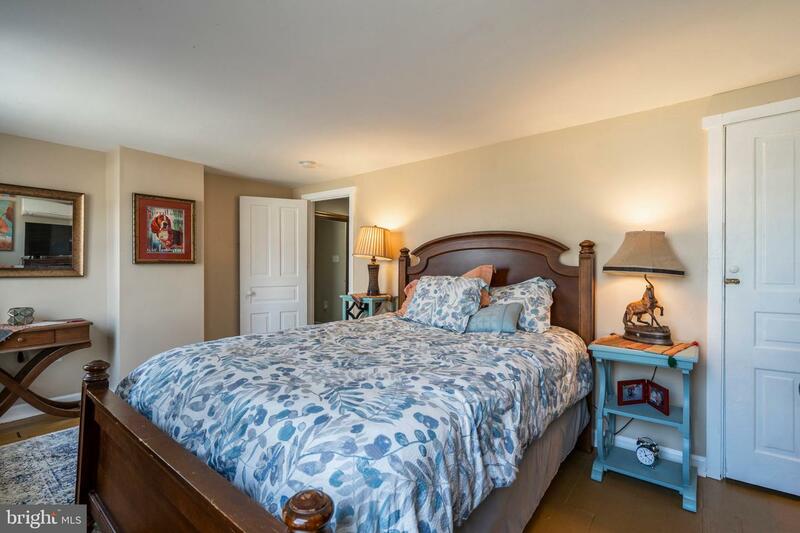 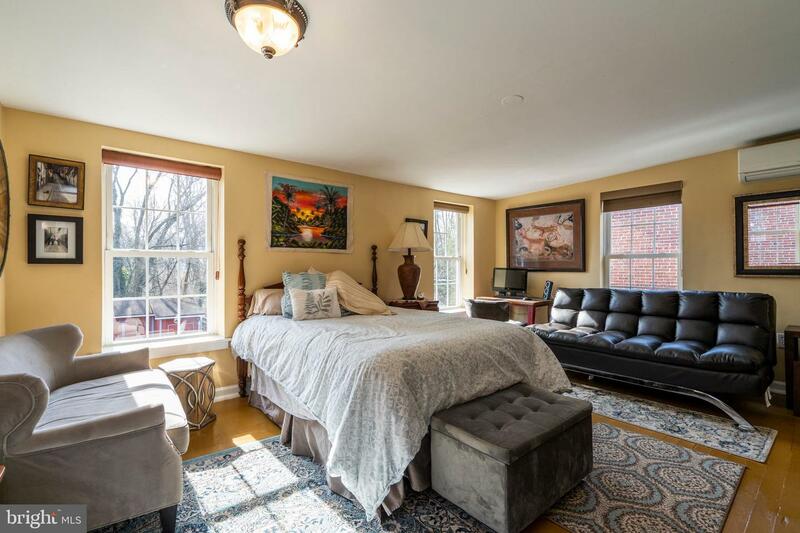 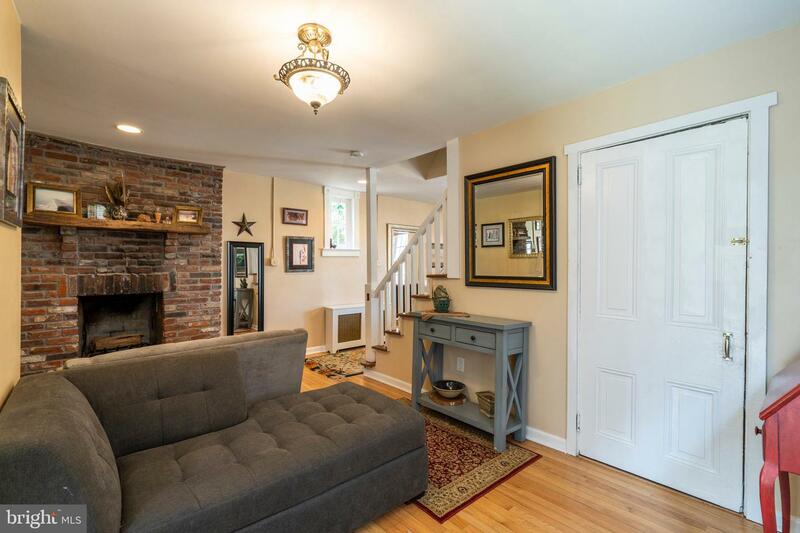 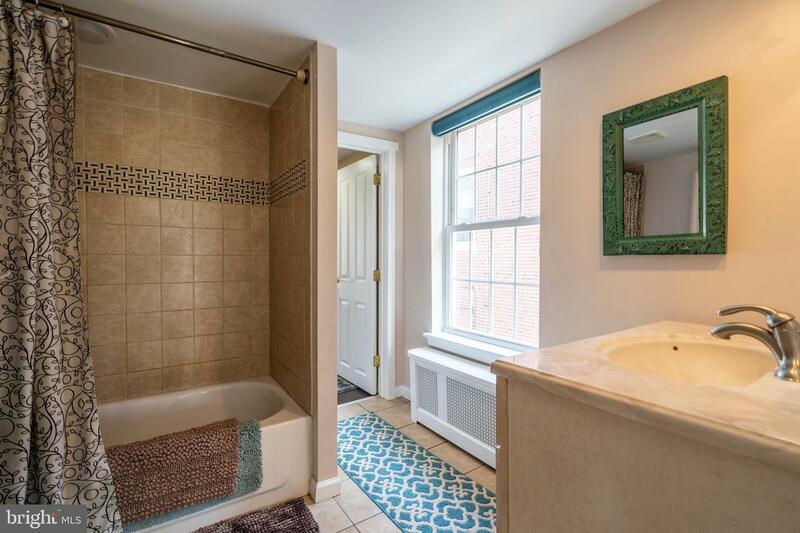 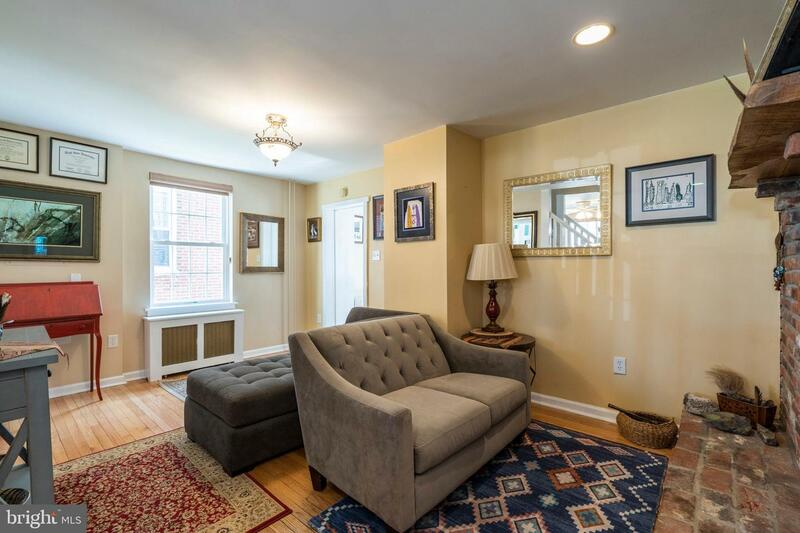 Make your way to the 2nd floor where you will find 2 large bedrooms, an updated full bathroom with beautiful tile tub surround, and a bonus den/sitting room/nursery. 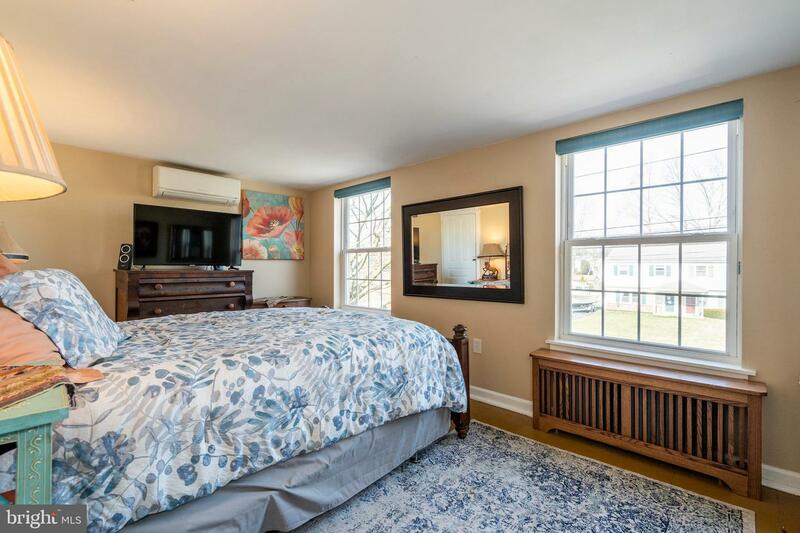 The home also features Mitsubishi Ductless A/C Units, ample closets, a large basement for storage that has been professionally water-proofed with transferable warranty. 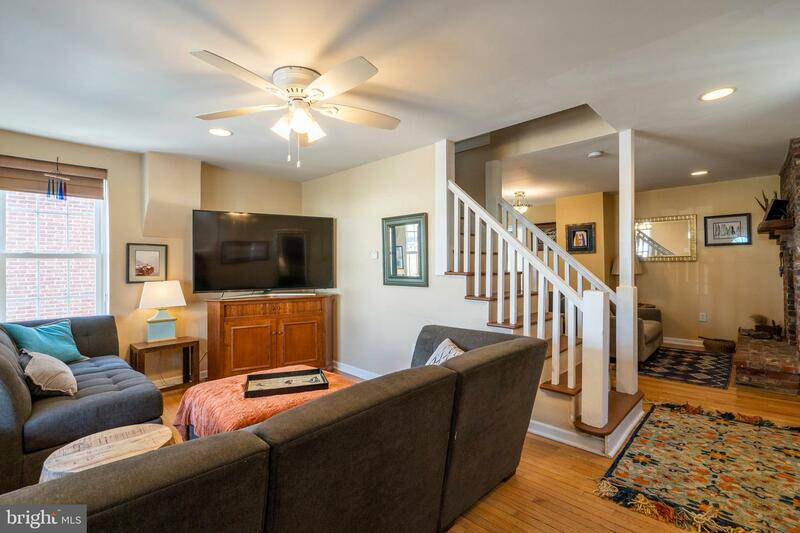 All of this greatness and right around the corner to great restaurants, parks, country clubs, the incredible Downingtown School District schools, and shopping centers. 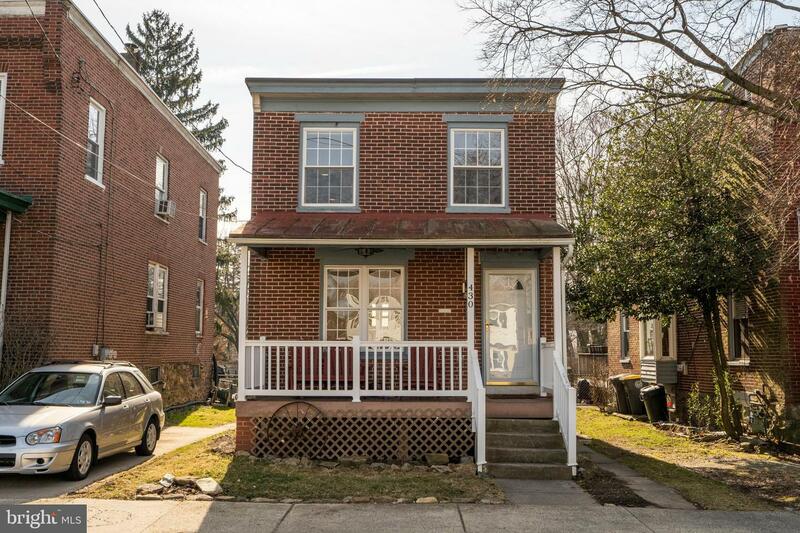 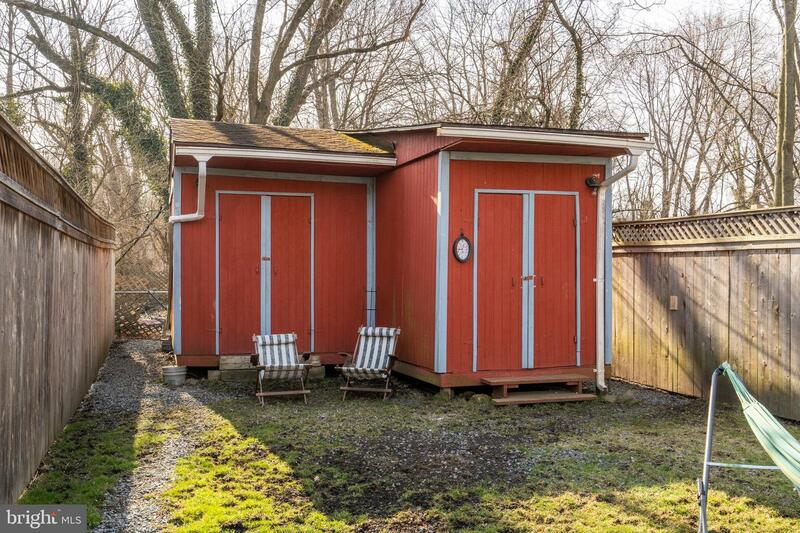 Do not miss your chance to make this unique home yours!